I saw this news covered by a local news program yesterday but at first I didn’t give it much thought since I was waiting the the news program’s coverage of the iPad. Then I saw this new hitting the Techmeme’s headline right now and decided to give it a run. After reading what happened to the 12-year old kid who spent £900 buying Farmville virtual goods, I could not help but sigh and felt relief that it didn’t happen to me. 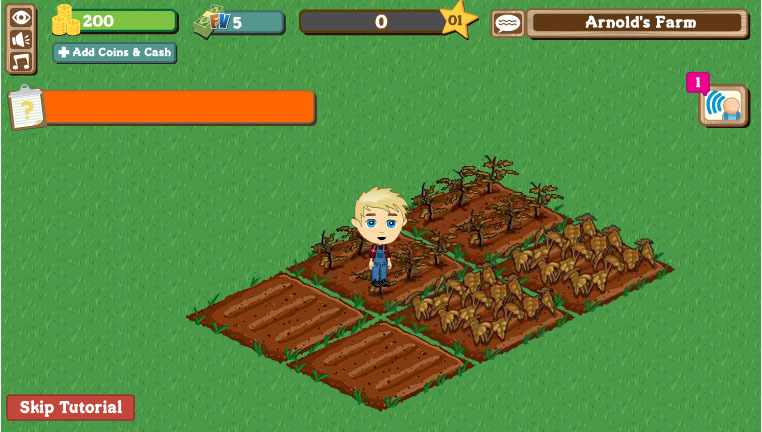 Two of my teen-age kids are into Farmville as well. But they don’t have access to my credit card. So, the story goes that the kid spent around $900 to purchase Farmville goods using her mother’s credit card and his own savings. The credit card was used by the kid without her mother’s knowledge. All in the name of putting up the “coolest” farm in Facebook. Zynga, the game developer refused to refund the amount since the kid lives in her mother’s house. While the credit card company would only refund if the mother will report his son to the police and give him a police record. Now, what kind of mother would do that to her own son? So, now. The son’s Farmville account was cancelled. The mother and the kid lost quite a sum of money. And Zynga earns. What a crappy system, right? 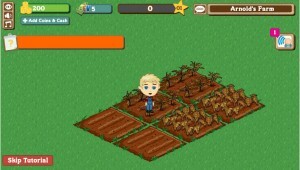 The kid and his mother should have read TechCrunch’s series on game monetization schemes of Zynga. This could have been prevented from happening. Lessons learned? You know that already.